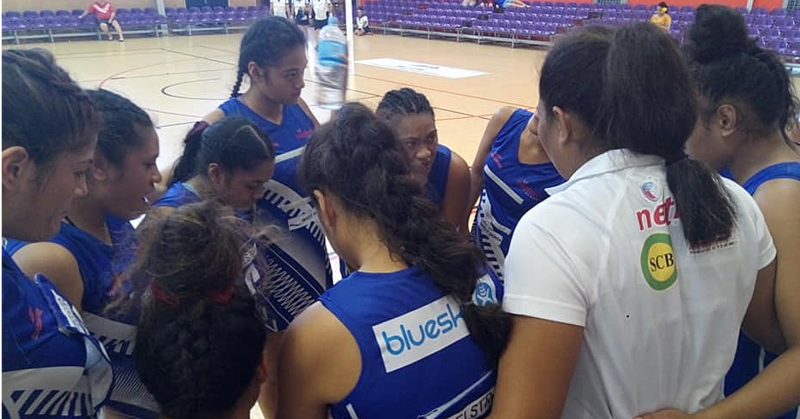 Samoa had one win and two losses on the opening day of the netball Pacific Nations Cup held in Papakura, Auckland. They defeated Stars of Southern Cross 27-17 in their first game, before a 34-20 loss to NZ Defence Force and a 20-18 loss to Tonga in the final game of Day One. 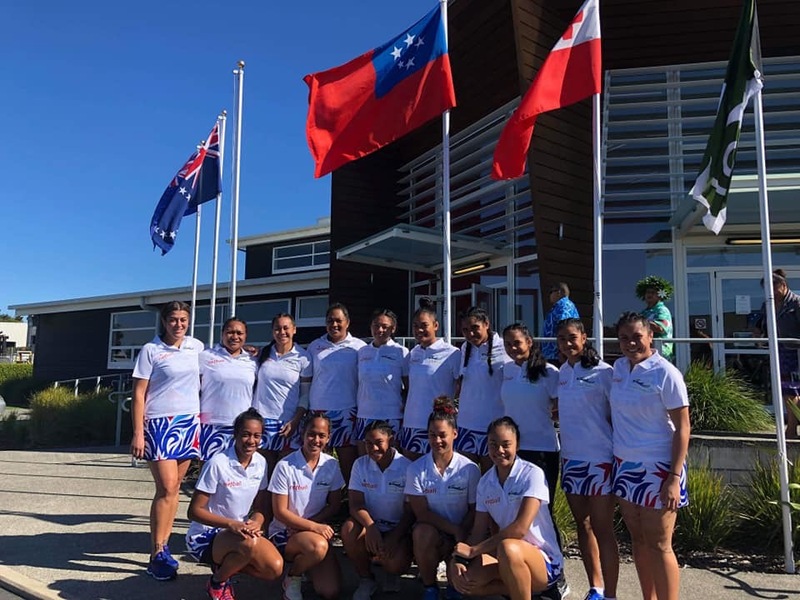 Samoa will have at least two further games today against Aotearoa Maori at 3:10pm Samoan time and the Cook Islands at 5:50pm, with the playoffs beginning tonight and continuing tomorrow. 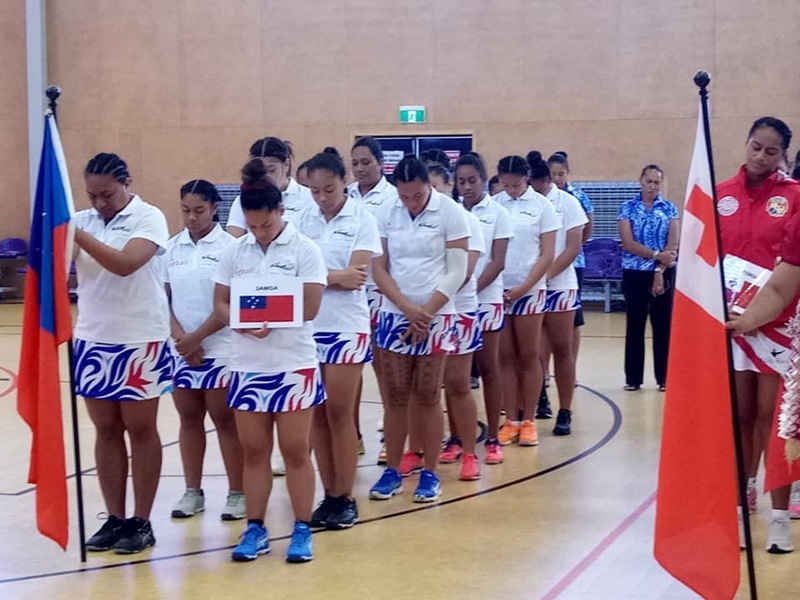 The Pacific Nations Cup will be crucial in determining Samoa's netball squad for the Pacific Games in July.